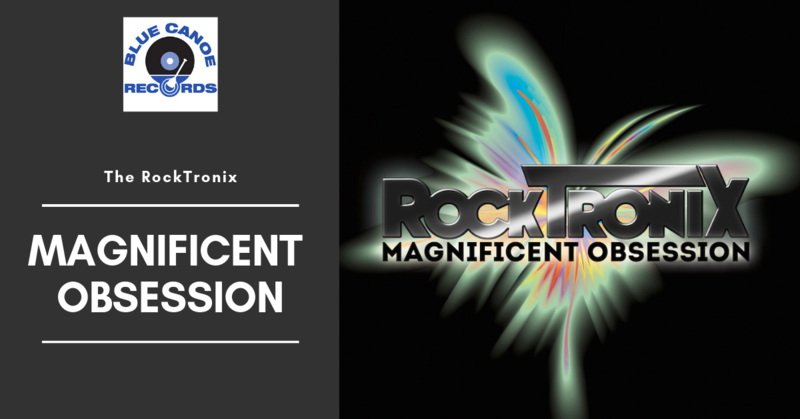 Individually, each member of The RockTronix have worked with a "who's who" of artist's/musician's in the entertainment and music business. 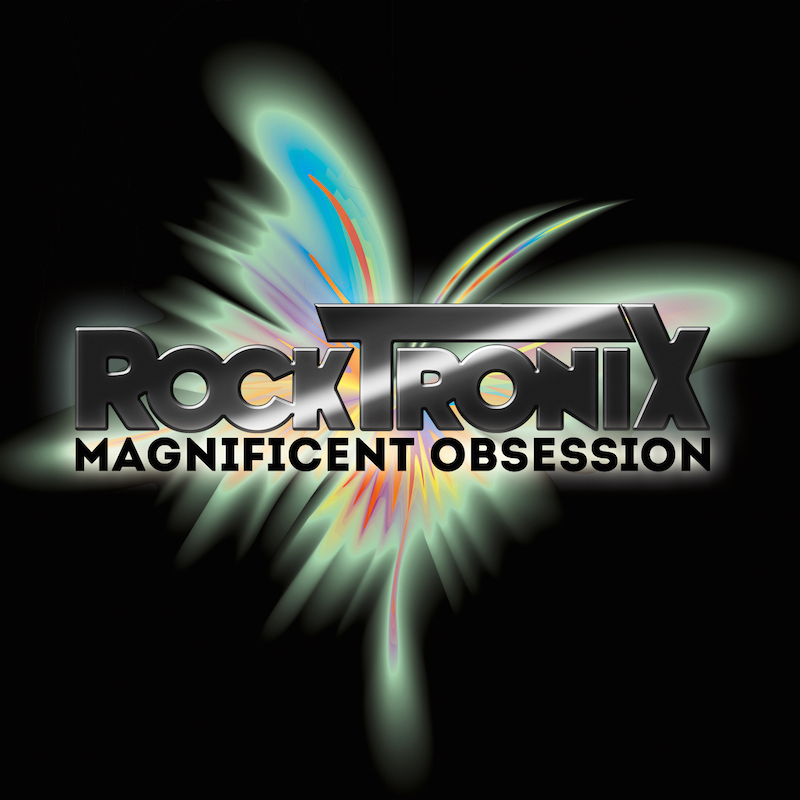 In 2014, they collectively formed and recorded their debut CD, and Documentary Movie titled, "Magnificent Obsession". Featuring Wayne Viar (drums), Joseph Patrick Moore (bass) and Chris Blackwell (guitar). For all personnel on this recording, view on AllMusic.com.